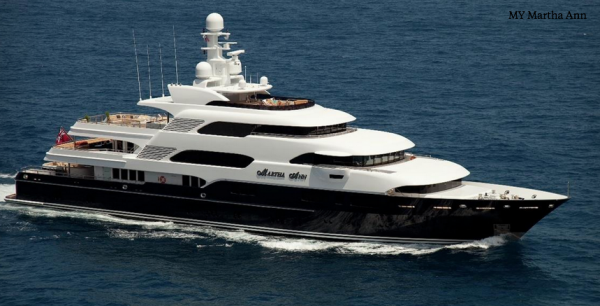 What large superyachts will be exhibiting at next week’s Monaco Yacht Show? 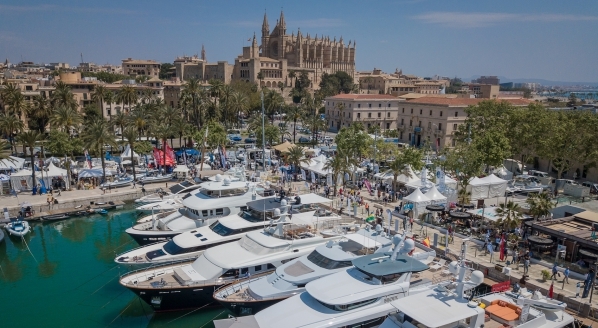 Next week, over 125 yachts will be on display in the Monaco Yacht Show. 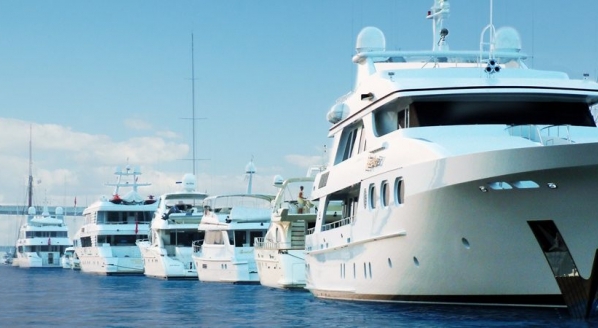 Out of the fleet of yachts over 70m; 75.5m Anastasia, 92m Aquarius, 85m Areti, 74m Cloud9, 110m Jubilee, 77.4m Legend, 71m Martha Ann, 74m New Secret, 74m Project and 77m Silver Fast, will all be present in the harbour. Following on from brokerage editor, Felix Sowerbutts’ selection of the top yachts at the show, we highlight a few of the larger vessels that will be present next week. The largest yacht confirmed at the show, at an impressive 110m. 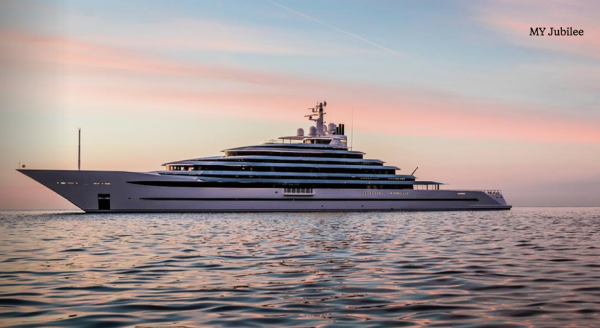 With accommodation for 30 guests over six decks, and a completely private owner’s deck, the yacht is the largest vessel ever built in the Netherlands. After five years under construction, Oceanco launched the 110m Jubilee (Y714) in February this year from its 62,000sqm Alblasserdam facility, which builds up to 140m in length. Priced on application with Burgess, who provided project management and technical consultancy throughout build process, the yacht was delivered to her owner just a few months ago. Now for sale with both IYC and Burgess, Martha Ann, built in 2008 and refitted at Melita Marine in Malta in 2016, is exhibiting at the show. Her gross tonnage of 1,940 offers almost 20 per cent more volume than most of her fellow 70m+ vessels available on the market today. 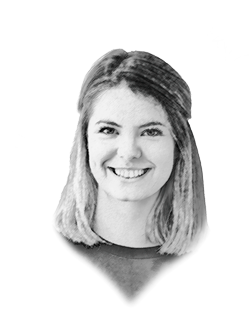 She was originally listed for sale at $110 million in September 2015, but two significant price reductions have seen her asking price lower to $79 million and she is very much ready to sell. 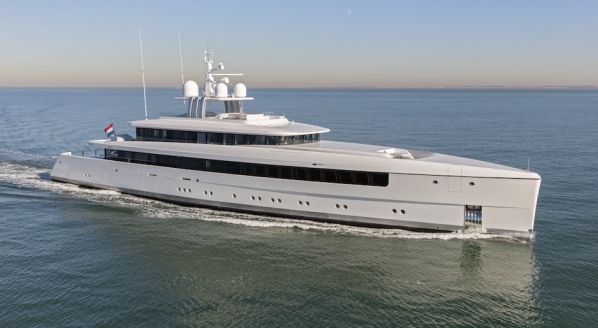 Definitely one to watch is Project 783, the 74m from Imperial Yachts, which will be exhibiting with its support vessel. In an earlier exclusive conversation with SuperyachtNews.com, designer Mark Berryman revealed the process of refitting the then Graffiti. “We have worked with the client over the past five years and we started with a smaller production boat he did a while ago – then we were called in to have a look,” he explained. Interestingly, the boat was about 98 per cent complete and a couple of weeks out from delivery when she was sold, so she remained in the yard and went straight into a six-month refit, where the new owner modified about 80 per cent of the interior. “Under the skin, it’s very sophisticatedly engineered,” describes Guido Krass, Silver Fast’s owner, in a recent interview with The Superyacht Report. “To really pack everything into the systems. It is a bit like a Ferrari or Porsche, where you have a very small body, a lot of technology and not that much weight.” The 77m Silver Fast, the fourth vessel from SilverYachts, was delivered in 2015. With a gross tonnage 952gt, she is significantly smaller than many of her 77m counterparts, and currently listed on the market with Burgess and BehneMar for €79,500,000. Make sure to pick up a copy of issue 181 of The Superyacht Report to read more about Silver Fast. 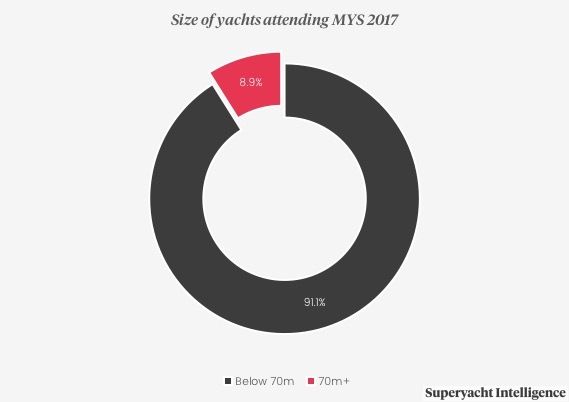 According to data supplied by The Superyacht Intelligence Agency, yachts above 70m represent 8.9 per cent of the total fleet attending Monaco Yacht Show (MYS). 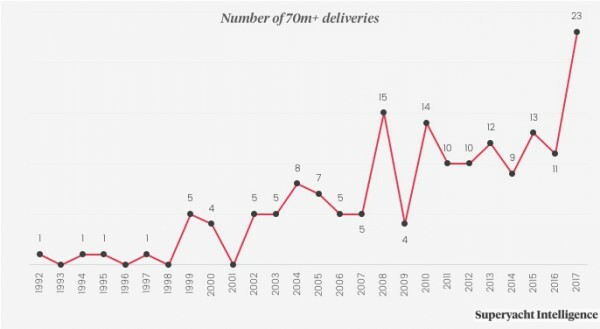 Interestingly, as outlined in the graph above, the number of 70m+ yachts hit a record high in 2017, with 23 vessels in this size category being delivered (or scheduled to be) this year. 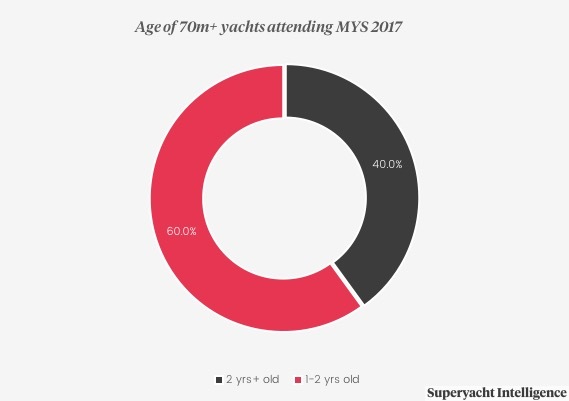 From 2015 - 2017, just 5 per cent of all yachts delivered were over 70m+, yet 60 per cent of 70m+ yachts attending MYS are less than two years old. 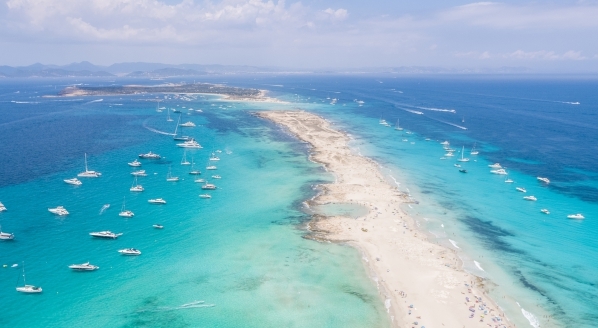 For a full list of all the yachts at the show click here. And stay up to date with all the latest Monaco Yacht Show news here.